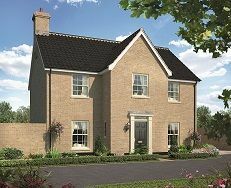 Early viewings are recommended to fully appreciate this brand new 3 bedroom detached house located centrally in this idyllic village. 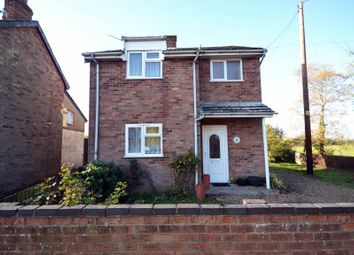 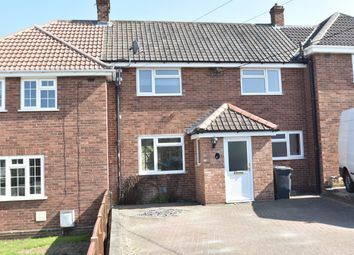 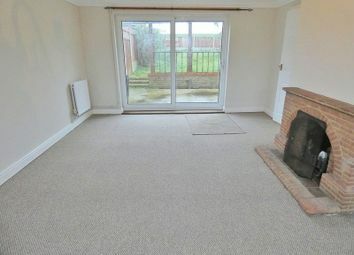 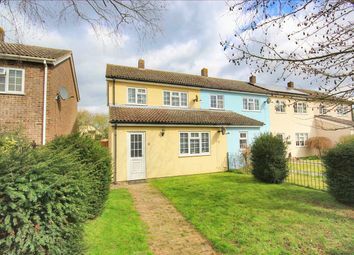 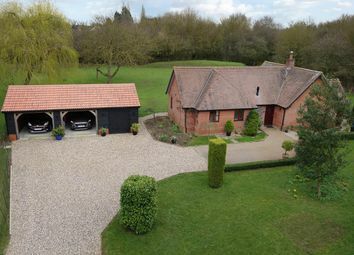 Benefits include, lounge, kitchen dining room, ground floor WC, family bathroom, gardens and parking for 6 cars. 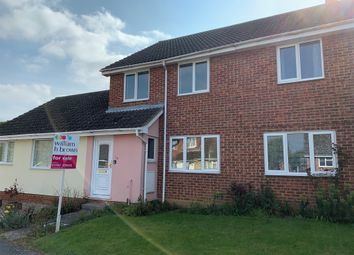 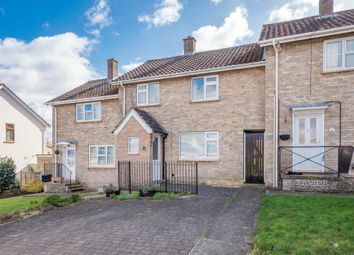 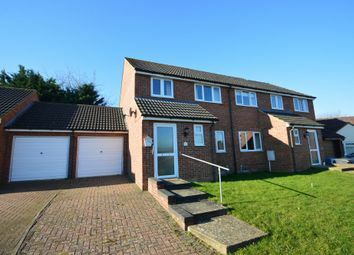 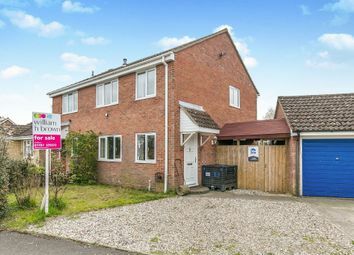 Set in the highly regarded village of Long Melford and allowing easy access to the High Street is this spacious and extremely well presented three bedroom semi-detached home that offers ample parking, garage and is being offered with no onward chain. 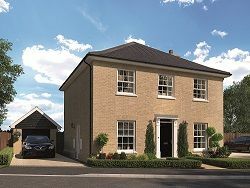 This four bed detached house is one of a select development of three high specification properties currently under construction by esteemed builders, Essex Heritage Properties Ltd and benefits from a private driveway. 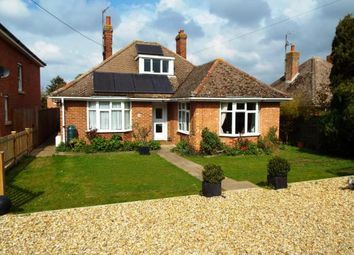 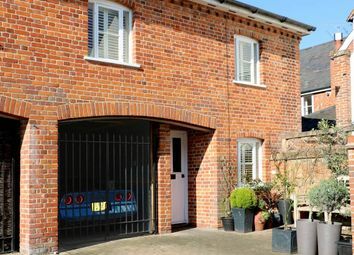 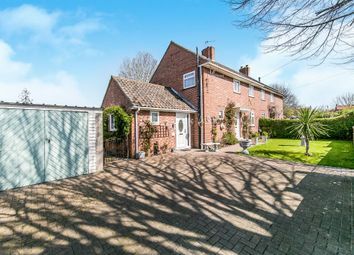 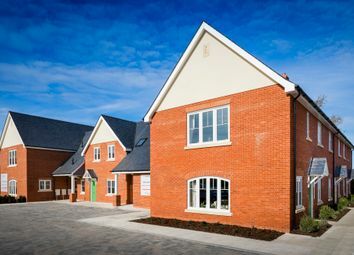 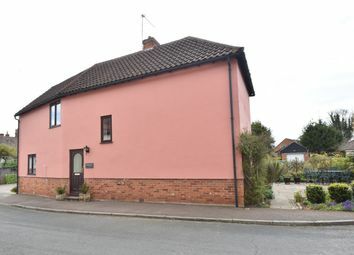 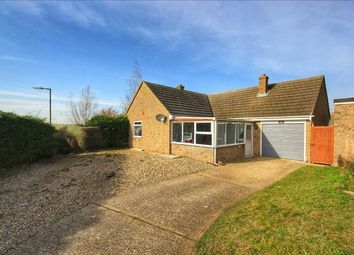 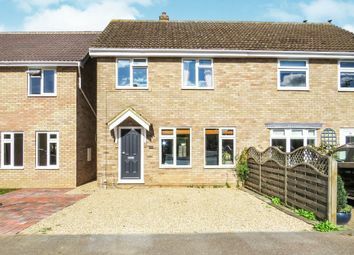 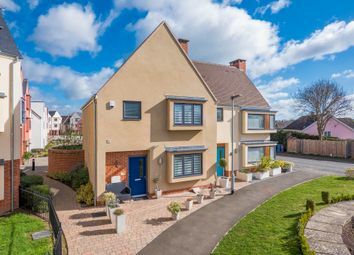 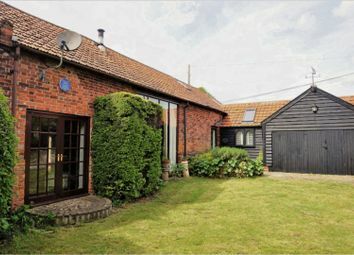 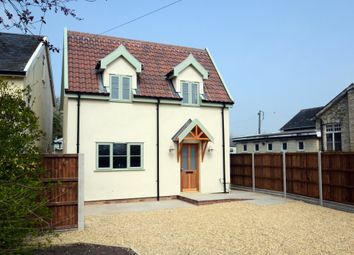 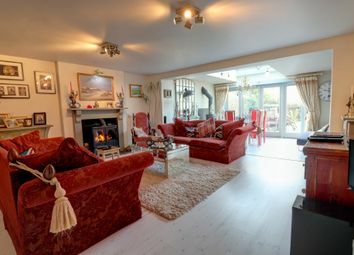 The Rodbridge The Rodbridge Is a 3 bedroom Detached home In Long Melford. 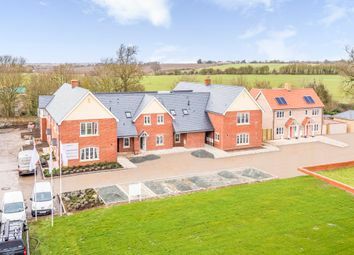 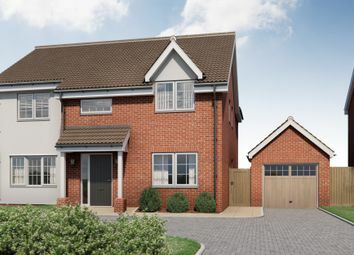 This spacious, detached new home is being constructed by an award-winning developer within one of East Anglia’s most highly-regarded villages. 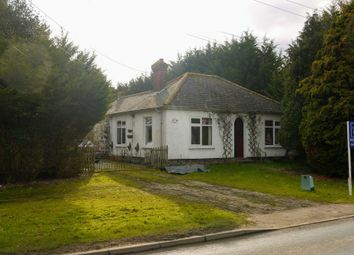 The house will have character and finished with a garage, parking and south facing garden.